Bell Store – Totally One Communications Inc. 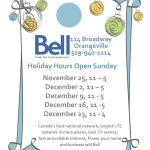 Totally One Communications Inc. is a Bell Authorized Dealer. In operations since 1999 and currently operates from three locations, a Corporate office in Concord, and two retail locations in Newmarket & Orangeville. We have a dedicated team of loyal employees that have been with us since our inception. We believe in a work environment that allows the opportunity for our employees to grow and succeed as individuals, which in turn has brought success and growth to Totally One Communications. 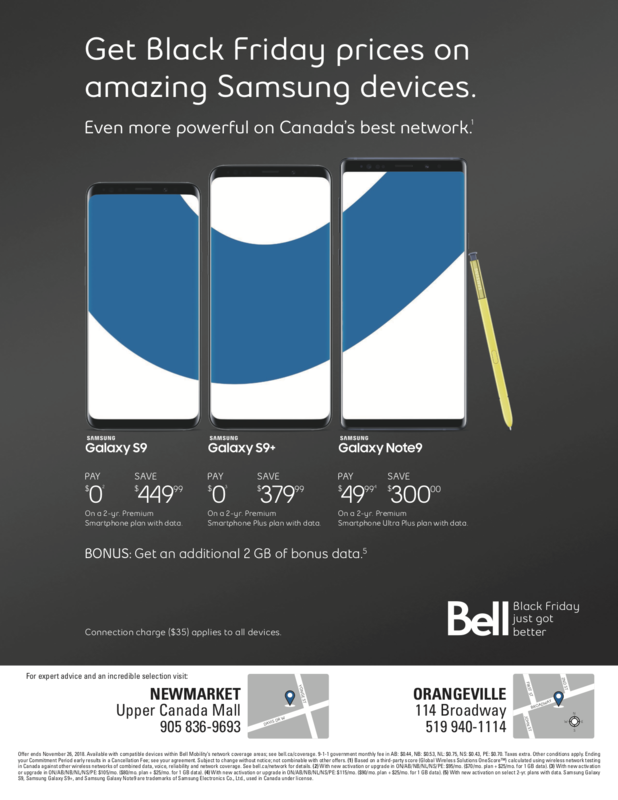 Our retail locations are dedicated to serving the public by offering all of Bells products and services allowing our customers to have the best communication tools available. Our corporate sales team, services each and every business account with dedication and ownership while offering solutions that can help all our clients succeed in their business.